According to the Department of Homeland Security (DHS), ISIS, nor any other foreign terrorist group poses no specific threat to the United States in the immediate future. 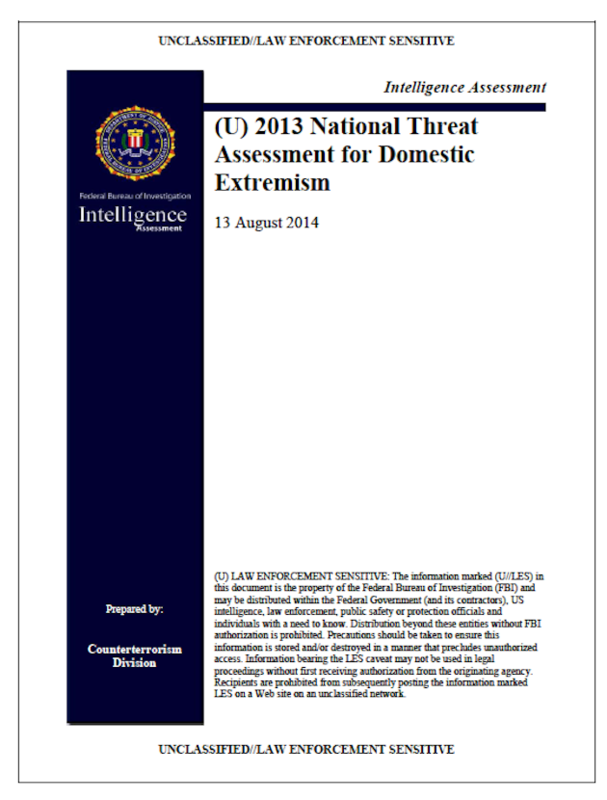 The FBI, in a report released on August 13, 2014, echoed the same sentiment despite the fact that last year’s Boston Marathon bombing and the 2009 Fort Hood shooting were both carried out by radical Muslim extremists. Despite the fact that the American intelligence agencies believe there are no foreign terror threats to the United States, the BBC is reporting that the UK, operating off of the same intelligence information as the DHS and the FBI, has led British Prime Minister, David Cameron, to state that the UK government raised its terror threat level from “substantial” to “severe”. Judicial Watch President Tom Fitton , is stating that his organization has credible information which strongly suggests that the terror group ISIS is planning to launch terrorist attacks in the United States. Specifically, Judicial Watch sources have issued a dire warning that ISIS, is now confirmed to now be operating in Juarez, located across the Mexican border from El Paso, TX. The Judicial Watch warning states that a planned ISIS attack on the southern border of the United States is imminent and will include the use of car bombs and IED’s. FOX News is reporting that according to a law enforcement bulletin issued by the Texas Department of Public Safety, stated that social media chatter indicates that ISIS is very “aware” of the porous U.S.-Mexico border and are “expressing an interest” in crossing into the United states and carrying out terrorist attacks inside of the United States. Saudi King Abdullah specifically warned U.S. Secretary of State John Kerry about a planned ISIS attack upon the United States and Europe. “If neglected, I am certain that after a month they (ISIS) will reach Europe and, after another month, America”. Recently fired Defense Intelligence chief, General Michael Flynn, has paid for outspokenness against the Obama’s administration impotent and nearly non-existent strategy to deal with terrorist attack threats upon the United States. And another General, serving under Obama, bites the dust. An Ex-CIA Operative Warns of An Imminent Terrorist Threat in the U.S. Earlier this summer I interviewed former CIA operative, Dr. Jim Garrow, about a planned attack upon multiple shopping malls inside of the United States which will be similar in scope to what happened in Nairobi. In fact, Dr. Garrow stated that Nairobi was merely the beta test for what’s coming to shopping malls inside the United States. Garrow stated that what is going to happen here, will dwarf the Nairobi event. Since Dr. Garrow’s first revelation about the coming series of terrorist actions, more information is coming to light regarding the operation. The end game is martial law with, as we have suspected, with the UN in charge. The facts surrounding the Garrow revelation speak to the fact that Russian and Chinese soldiers will likely be used in any martial law scenario. Below, is the link to the one hour Dr. Jim Garrow interview.The following linked interview, with Dr. Garrow, commences 6 minutes into the recording listed here: Listen to Hour 2. Dr. Garrow is my guest this evening on my talk show at 9pm Central. There are 28 mainstream media accounts of how President Bush had multiple and repeated advance warnings regarding the terror attacks on 9/11. Yet, President Bush did not take one precaution and the CIA and the FBI, also aware of these reports, subsequently stood down as well. If 100 people tell you that you are drunk, you better sit down. 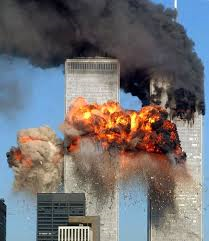 In the same light, while the present ISIS threat, being warned about in several credible circles, is being ignored just as the multiple warnings were ignored regarding the 9/11 attacks, it is very difficult to not conclude that a very serious and tragic false flag attack is coming and that this administration is woefully incompetent or complicit in what appears to be coming. We should all be asking and demanding answers while we still have voices to raise. Dave Hodges is the host of the popular radio talk show, which airs from 9 PM to Midnight (Central). To listen to the show, look for the link below in the upper right hand corner of The Common Sense Show.